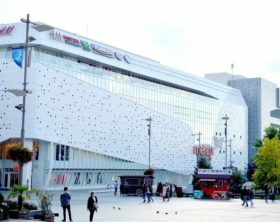 Mercur Center Craiova, a shopping center in Romania developed by SIF Oltenia, aims to further expand its tenant mix with new international brands. 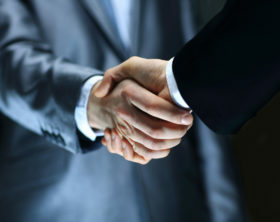 Last year, the mall welcomed two prominent retailers - KIK and Koton. Premier Restaurants Romania, franchise partner of the American fast-food chain McDonald’s for Romania, has last month opened its first drive-through unit in Braila, located within Penny Retail Park. 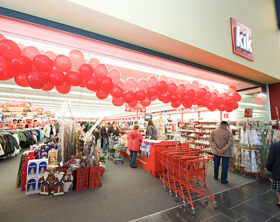 KIK,Textilien und Non-Food GmbH (KIK), German's largest discount fashion and home goods chain, closed 2018 with a total of 12 stores in Romania. Real estate developer Nova Imobiliare announced that it has begun the construction works on Colosseum Mall, as part of the expansion plan for Colosseum Retail Park in Bucharest, Romania. Victoria Ploiesti West Retail Park, a new proximity retail park under development in Ploiesti, Romania, is due to open its doors to the public in March 2019. 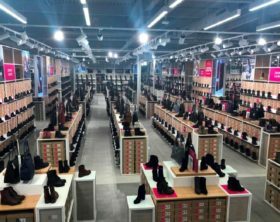 Koton, a fast-growing Turkish fashion retailer, opened a new pop up store within Mercur Center Craiova, Romania, on the 24th of November. Miniso, a Japanese based store chain specialized in household and consumer goods, opened its first high street store in Piata Romana, one of the most important commercial areas in Bucharest, Romania, on the 29th of November.